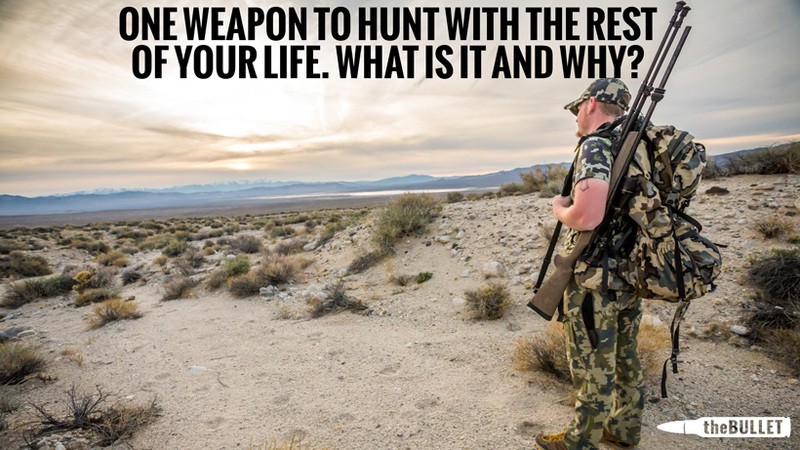 Two weeks ago we asked hunters on Facebook, Instagram and Twitter to answer a very important question: If you had to chose one weapon to hunt with for the rest of your life... what is it and why? This is what they had to say and a breakdown of the responses. 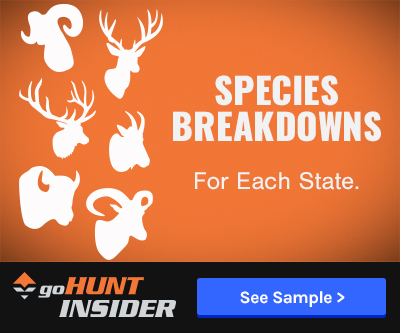 A new series where we ask one simple question and roundup the best answers from goHUNT staff, INSIDER members, celebrities around the hunting world, and YOU the readers. Stay tuned for the next segment of theBULLET. is it any surprise, that this question has elicited such a large volume of responses. 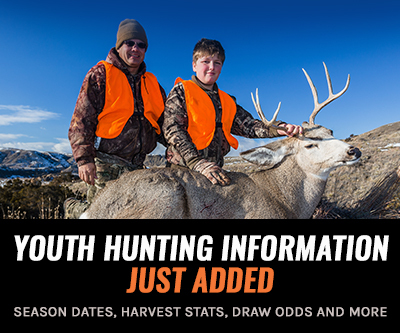 Anyone, who has ever, sat around the campfire in camp or at home, KNOWS the heartfelt convictions of hunters and gun owners. Unless someone is simply way off base, I don't tend to get involved in those discussions.